IT’S TEA-TIME FOR THEATRE’S LATEST RELAXED PERFORMANCE. 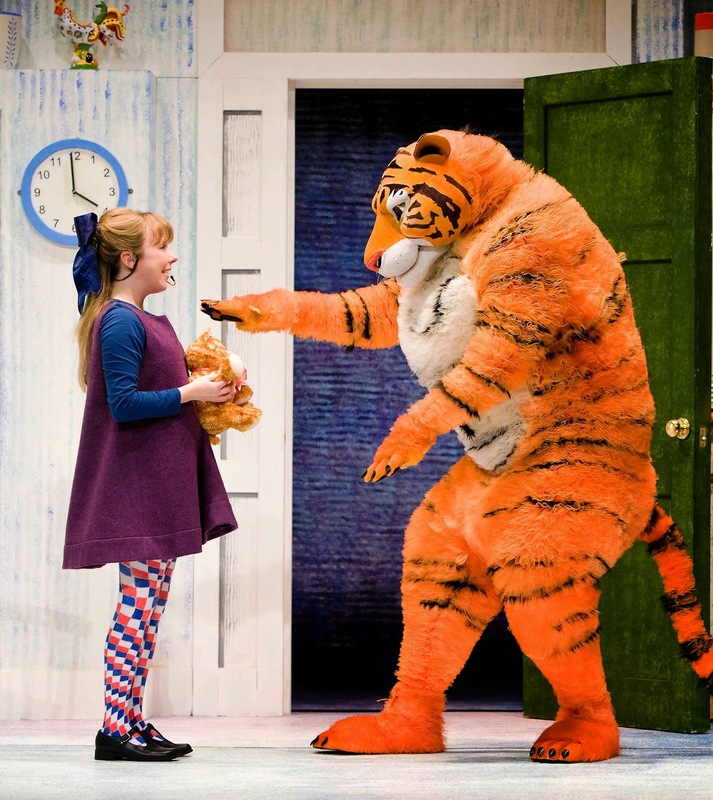 Newcastle Theatre Royal says it is responding to overwhelming feedback from parents of local children with autism and other sensory conditions, by offering a Relaxed Performance of upcoming children’s show The Tiger Who Came to Tea, outside of school hours. The Theatre recently became the first in the UK to be awarded the Autism Access Award by the National Autistic Society, in recognition of its work with autistic audience members through the specially adapted relaxed performances. The shows, which have a less formal, more supportive atmosphere in order to reduce anxiety levels and which include toned down lighting and special effects have been met with an overwhelming response from audiences, particularly parents of children with special needs. 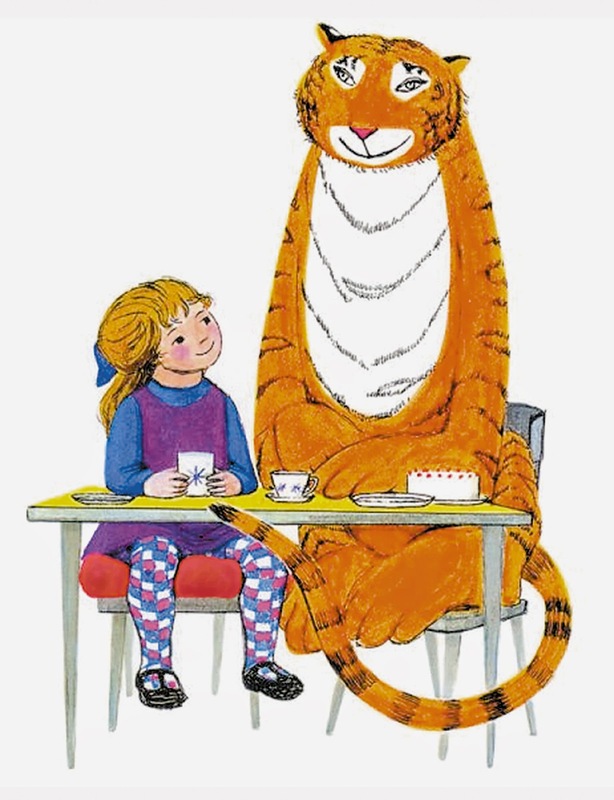 All of Newcastle Theatre Royal’s Relaxed Performances so far have been held during the school day and the Relaxed Performance of The Tiger Who Came to Tea, on Friday 3 July, will be held at 4pm. Director of Operations at Newcastle Theatre Royal, Dawn Taylor, explained: “Our Relaxed Performances are extremely popular and exceptionally well received but we have had a lot of feedback that the mid-afternoon slot means that local parents find it difficult to attend as a family and the parents of those children who don’t attend a school where a trip is organised, are unable to bring their child out of school for the performance. 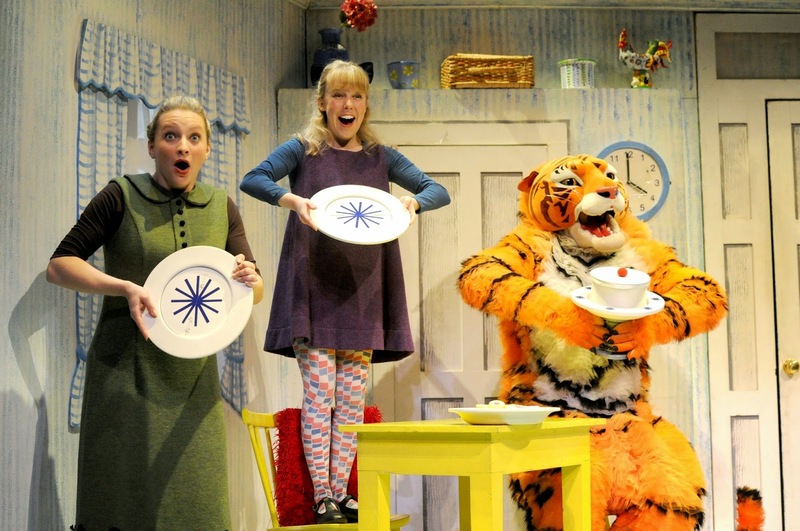 The Tiger Who Came to Tea Relaxed Performance plays on Fri 3 July at 4pm, tickets are £8.50. For more information visit www.theatreroyal.co.uk or call Group Bookings on 08448 11 21 22.